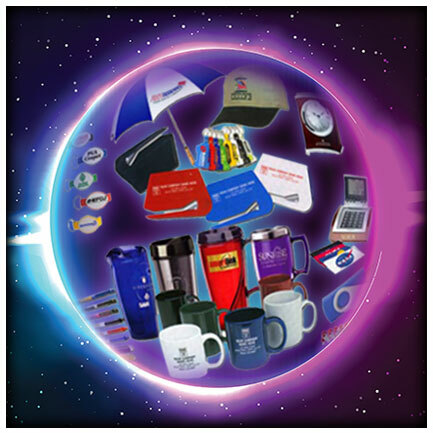 Expand your brand’s reach with promotional products and marketing materials from Diamond Cube Promo. Come meet with us and we’ll work together to tailor a selection of products best suited to elevate your brand! Marketing materials like business cards, stickers, flyers, banners and more are essential elements that will raise brand awareness. Diamond Cube Promo offers graphic design services! Click above to learn more.